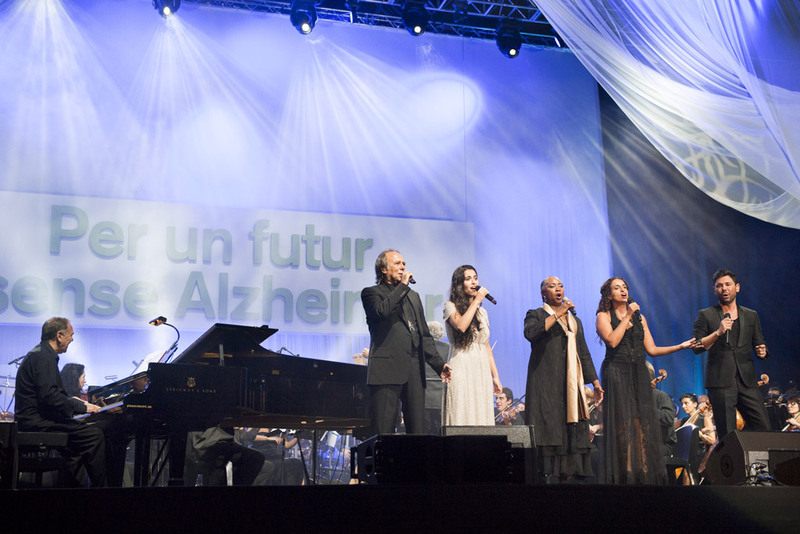 Eikonos participated in the charitable concert for Alzheimer’s research. 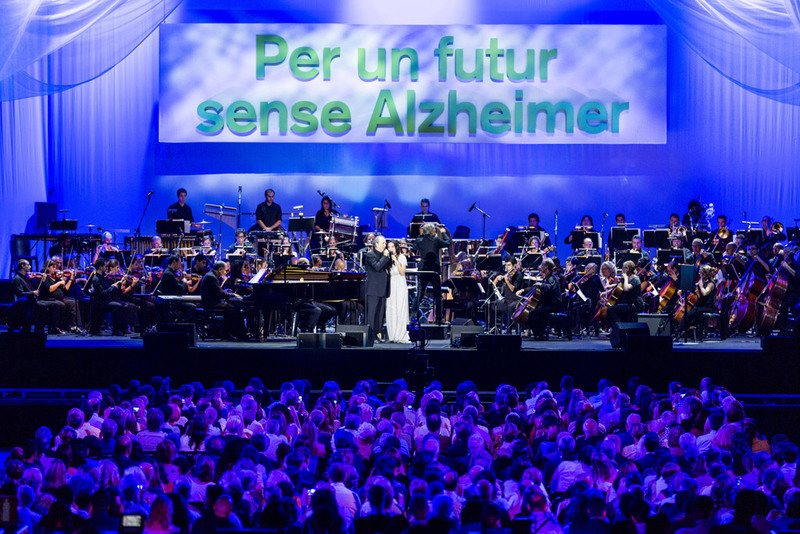 On Saturday 28th of September, the Palau Sant Jordi was completely filled during a big party with great intentions, fundraising for scientific research of Alzheimer’s. 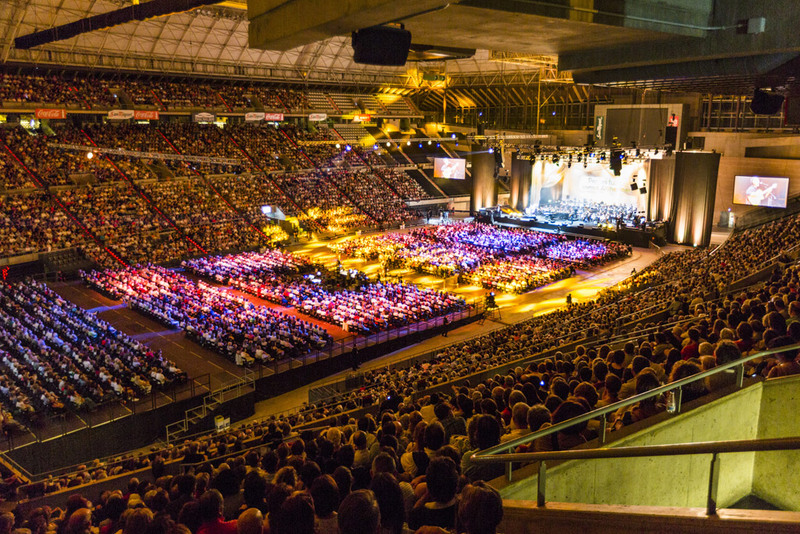 The charitable concert was organized by the Pasqual Maragall Foundation. 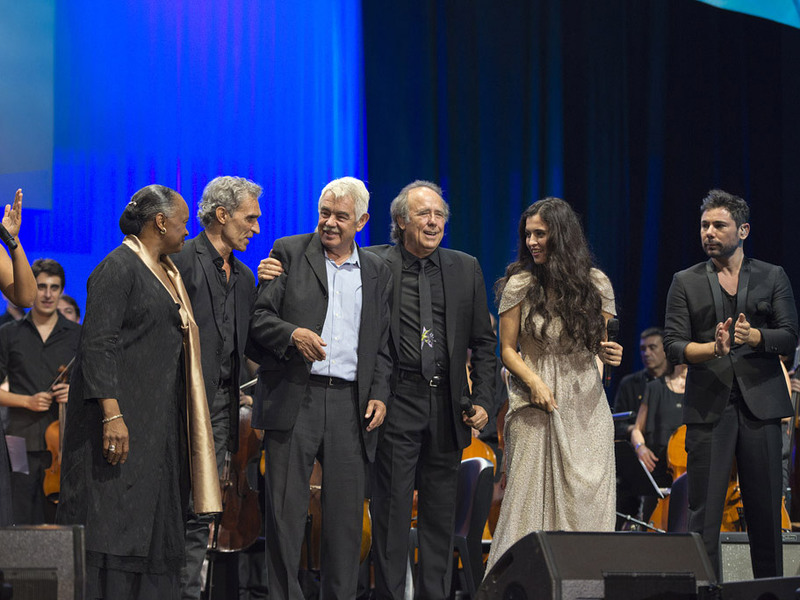 Great musicians including Serrat, Miguel Poveda, Silvia Pérez Cruz, Noa, Valles Symphony Orchestra… participated in the concert and sang together new combinations. 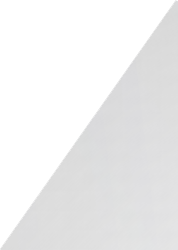 Eikonos handled the audiovisual services of the event. Setting ​​a projection with two Christie Roadster 18K and a Folsom Screen Pro II computer system for that purpose. The concert ended with a standing ovation to Pasqual Maragall who was on stage.